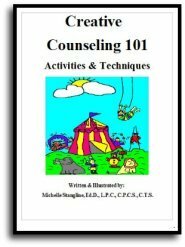 This sand tray therapy video focused on many mistakes that counselors first make as new therapists. The first sand tray therapy mistake new therapists make is focusing too much on the past, or future, and not on the present. It is important to focus on the present, and not focus on the past as much. The second sand tray therapy mistake is analyzing feeling instead of experience. It is easy as a therapist to analyze instead of explore the here and now for the client. The focus should be on the humanistic aspect of therapy. 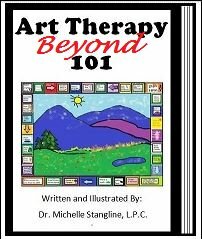 The third mistake many new therapists make is losing focus and drifting off topic. Sometimes it is easy to think about other things in the tray than the true problem of what the client is experiencing. The focus can be shifted off the client, and sometimes curiosity gets the best of a therapist. It is important to stay on topic, and go on the path with the client and stay on it. The forth mistake many new therapists make is they get uncomfortable with intense emotions, so they instead help the client avoid intense displays of emotion. When a client starts to dive into their emotions, sometimes the therapist can hinder the process by taking client out of feeling. A therapist should help the client cope, but the point of therapy is to help the client experience the self and work through problems. 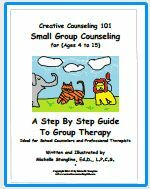 The fifth mistake most new therapists make is to focus too much on coping than therapy. Trying to help clients deal with guilt is helpful, but not as helpful as it could have been. It is necessary to go deeper into experiences, but often therapists confuse coping mechanisms with really working on something. 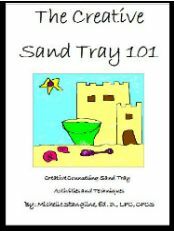 Finally, the sixth mistake many new therapists make in sandtray therapy is not paying attention to nonverbal behavior. 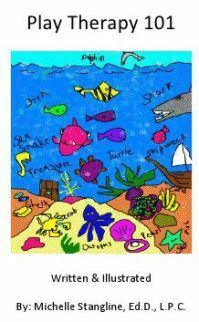 Nonverbal behavior is maybe even more important than verbal behavior. If a therapist only focuses on verbal language, they might miss out on what might be really trying to be said. 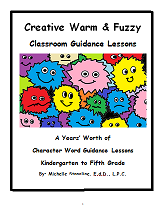 It is important to take into consideration nonverbal language as well as verbal language. If a therapist is able to get past these common mistakes of rookies, they have more of a chance of being a successful sandtray therapist.